This was written in 2006, likely exaggerating for the effect of good types, well before the advent of Web 2.0-style iconography and layout and full-bleed hero images. 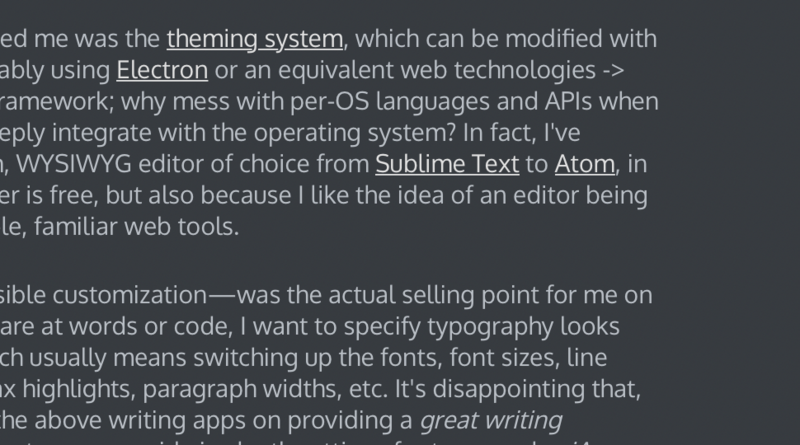 I do appreciate the sentiment, though; since a lot of the value I get from computing is still in text, I always spend some time customizing fonts and typefaces. And whenever I decide to refresh this blog, I end up taking a hard look my font choices. The previous design was based off of the X theme1, which was a great flexible WordPress theme to build off of, but in my eyes was always a bit too “Web 2.0” for my liking. That is, the theme relied on high-resolution images and sparse layouts, and offered a pile of features irrelevant to a simple blog, particularly one that focused on software engineering and management. 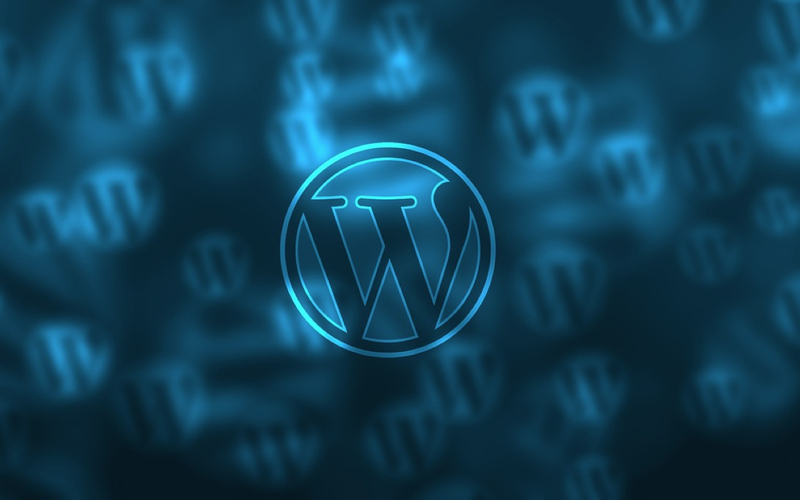 With this update, I went looking for WordPress themes that cared about their typography. It turns out that most simply don’t make it a focus—they’re available as an option, but again needed big, beautiful stock photos to work well—or they went down the path of ultra-minimalism, offering literally black text on a white page. At this point, even a Github Gist offers more design sensibilities. Fortunately, I stumbled on Typology. It’s a simple theme, but has enough flourishes and colors to avoid feeling merely spartan. Of course, I ended up spending a few weekends customizing it for my own use, mainly to tweak some of the spacing and how the theme handled the images I did include in my posts. As to the types themselves, I went with Josefin Sans and Source Sans Pro; not a recommended font pairing by any means, but one that still looks good to my eyes and provides just enough contrast and gravitas. The other design change I made is not that interesting from either a design or technical perspective, but one I’ve been mulling for a few weeks. I’ll provide more color in a future blog post, but I’m going to drive folks who want to talk about management and leadership to the simple contact form I’ve set up on the About page. The last time I’ve added a contact form, I think I received a grand total of 3 submissions, all of which were recruiting-related. Now that I’m focusing more of my time on advising others on management topics, I’m hoping that a couple of people who are running into their own management-related stumbling blocks would be compelled to reach out.